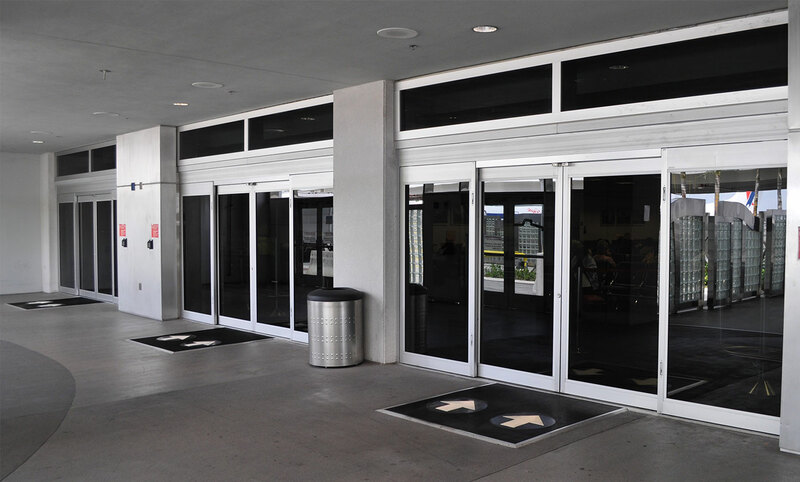 High performance Aluminium Shop Fronts are an attractive, modern and hard wearing solution for all types of commercial properties, designed for use in busy places and suitable for many types of commercial applications. 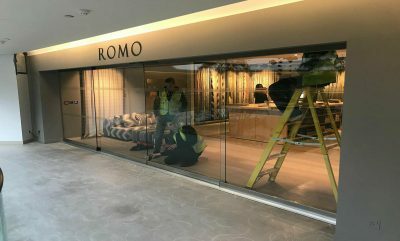 We specialize in the design, manufacturing, fitting and installation of all types of commercial glazed Aluminium Shop Fronts in Manchester. 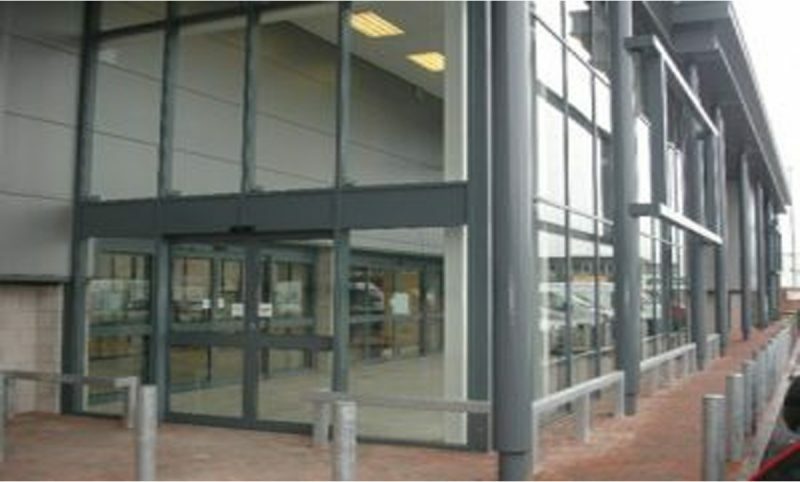 Aluminium is an ideal material for the construction of attractive and robust shop fronts. It is very durable and light weight yet high strength. 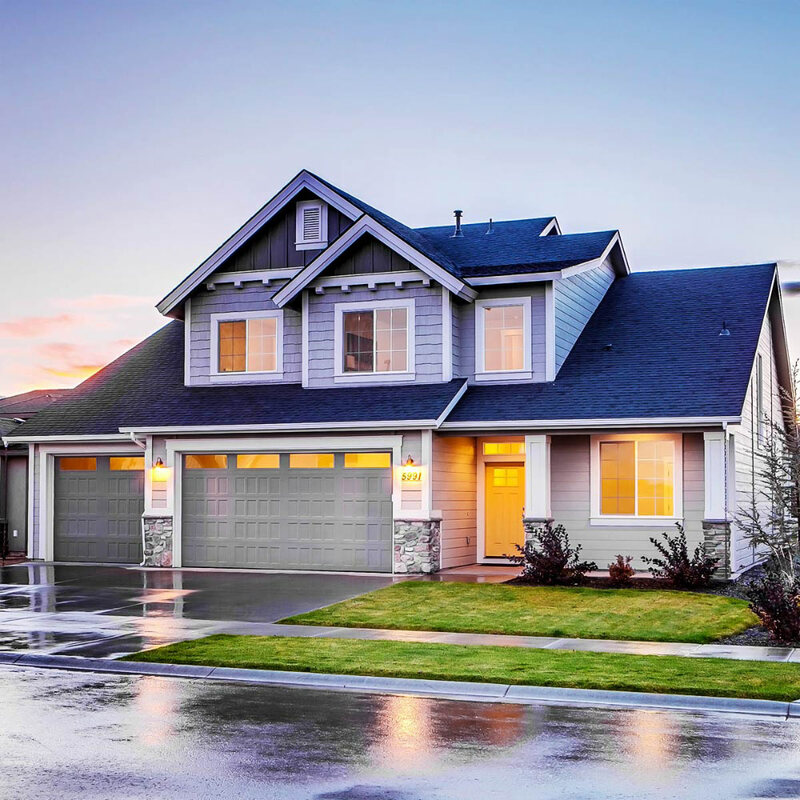 Aluminium is highly resistant to corrosion and requires little long term maintenance. It is also easy to fabricate, offering scope for our creative designers and skilled craftsmen to produce appealing and business winning shop fronts. A Famous Aluminium Shop Front Company in Manchester, Lancashire Shop Fronts, has installed aluminium shop fronts for many shops and stores till now. Aluminium Shop Fronts are strong and light with anti-corrosive properties unlike wooden shop fronts that rots and plastic that breaks up over time.